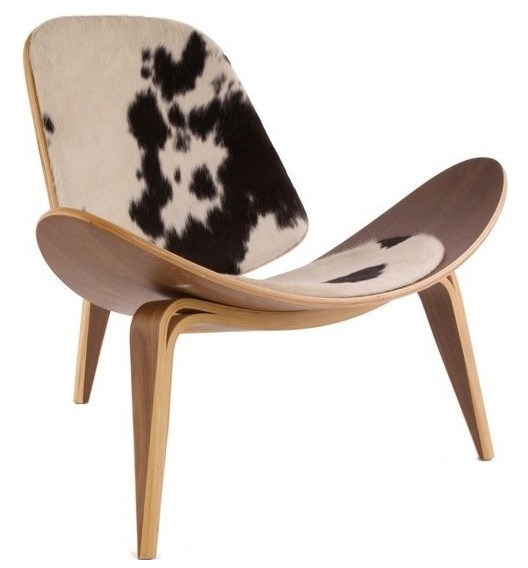 The Artemis Cowhide Lounge Chair is made from American walnut veneer on bent plywood, and it has a padded seat and back covered in random black, brown and white cowide. 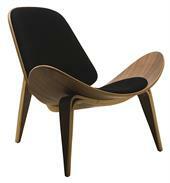 Not only is the Pony Artemis Lounge Chair is beautiful and unique, but it is also incredibly comfortable! 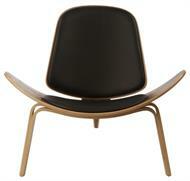 The perfect fusion of form and function, this is a piece of furniture you will cherish for years to come.